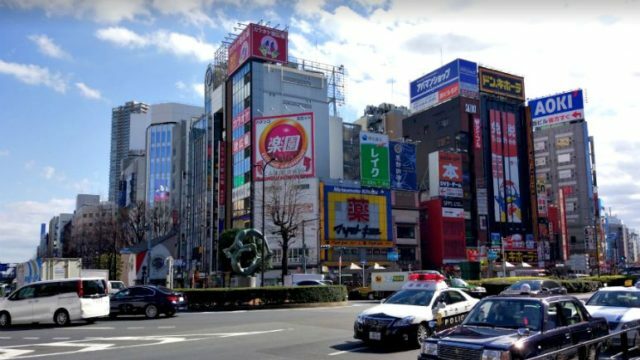 7 Things To Do in Kanazawa – Enjoy The Most Artistic City in Japan! 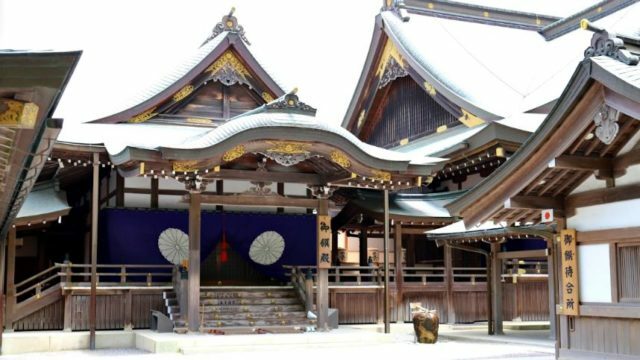 Kanazawa, the capital city of Ishikawa Prefecture, offers great artistic attractions that you can only find in this city! It’s also famed to have one of the 3 best-landscaped gardens here in Japan! If you plan to have a short trip in this city, take time to read through this post and do not forget to try the 7 best things to do in the area that will undoubtedly give you a well-spent vacation! 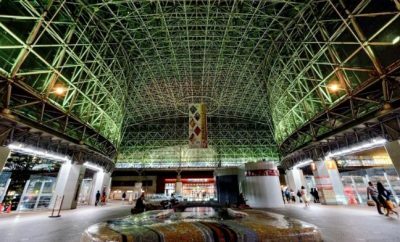 The Motenashi Dome, which looks like a huge umbrella, covering the East plaza is constructed of an aluminium and a 3019-piece glass framework, offering shelter from Kanazawa’s frequent rainfall and snow and letting in natural light. The underground of the dome serves as an information corner and event space. In recent years, the area has become a busier shopping quarter with the construction of large-sized shopping buildings. This garden deserves its reputation as being among the top three Japanese gardens in the country. While not exactly expansive, there are enough beautiful trees to look around. Despite its popularity and the number of visitors it receives, the garden exudes peace and tranquility because of its design. The admission fee is ¥600 for adults and ¥100 yen from 6-18 years old (above 65 years old are free of charge). 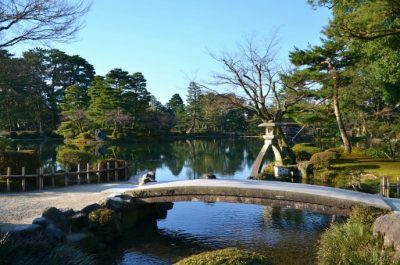 If you love parks, gardens, the spectacle of gardening on a grand scale, or if you just want to find a corner to sit and let the busy world go by, then the Kenrokuen Garden is the place to be. Give yourself at least an hour to wander the beautifully-tended parts of the garden. This is an interesting temple. It has nothing to do with ninjas, but is so called because of the secret passages around the temple. You’ll have to book a tour to see the inside of the temple. The tour is in Japanese, but they give you an English booklet with some simple details of the temple. The tourist information desk at Kanazawa Station can help you to book the tour. Prepare for lots of steps and interesting architectural features!Take note that taking photos is prohibited in this place. The museum is circular in design and it is easy to get lost in going from gallery to gallery. It is a fun museum with lots of young people and also children visiting. So if you’re looking for a quiet museum in order to contemplate over the artistic aspects of the exhibits you might want to go there when it’s not so crowded. 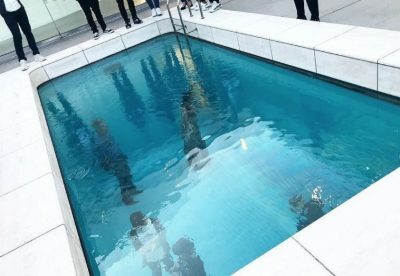 The art installations outside the museum were fun to see and interact with and exhibits within the museum were fascinating; particularly the swimming pool installation that will be of great interest to kids. 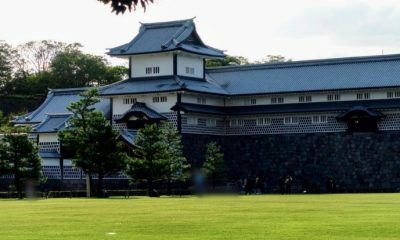 The castle is situated in a large park in the center of Kanazawa Castle Park. It is accessible from many different sides. The most popular approach is through the Ishikawa-mon Gate, which is located only a few meters from the main entrance of Kenrokuen. The approach to Kuromon and Otemon Gates was through a large park which provided a dramatic distant view of Kanazawa Castle. Passing through the gates allows visitors to get a close up view of the architecture & construction of the castle walls and gates. 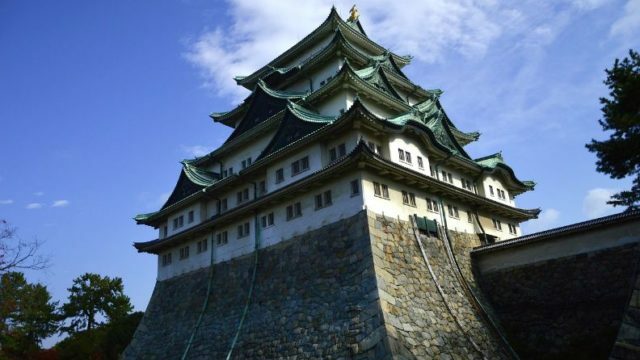 Compared to Himeji and Osaka Castle, Kanazawa appears much smaller however it does have a unique setting and provides fantastic views of Kanazawa city and the surrounding areas. During cherry blossom season, views of the castle were colourful and picturesque. Kanazawa Castle is unique because of the park setting and the close proximity to Kenrokuen Gardens. 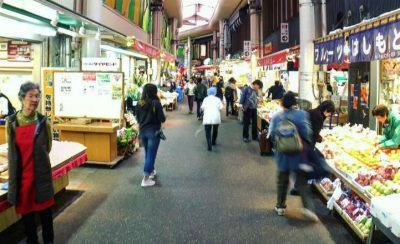 Omicho market is an attraction not to be missed in Kanazawa. Even if you are just a tourist and are not planning to buy fresh fish, it is still worth the visit to see amazing seafood, great fruits and, most importantly, eat. There are seafood, vegetables, fruits, snacks and restaurant around these areas. The stalls that are more inner are slightly cheaper. The place had a long queue outside and you need to take a number from the machine but the wait is worth every minute of it! 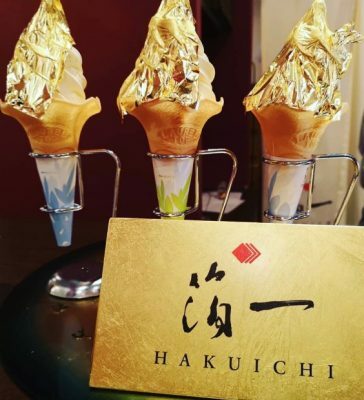 This store was renowned for its various products made of or combined with gold leaf, which was also the typical impression of Kanazawa, and its most famous sounenir was this vanilla ice cream luxuriously and extravagantly covered with a large piece of gold leaf. Pricing at 900 yen, the ice cream was a tad expensive compared to other soft served ice cream (or “soft cream”, as they call it) in Japan. It’s expected being wrapped in one whole piece of real gold leaf. Taste wise, the vanilla ice cream was good; super rich and creamy. The edible gold leaf itself didn’t give any additional taste or anything, it was just there for the “stunning effect”. 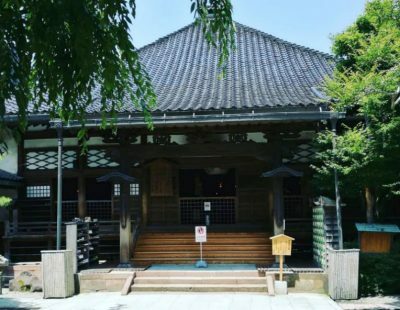 7 Things To Do in Kanazawa - Enjoy The Most Artistic City in Japan!